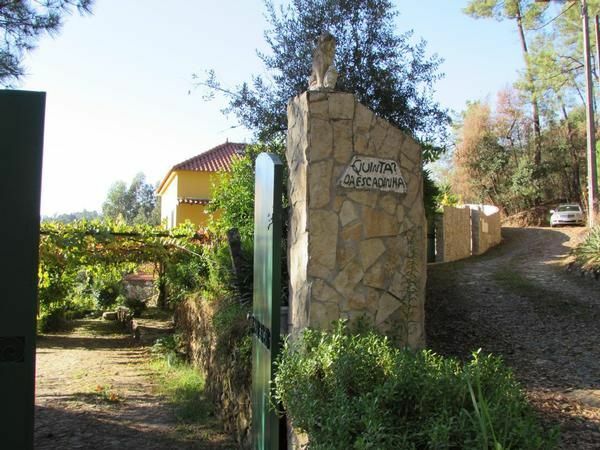 Quinta da Escadinha is ideal for individual holidays helmi shear atmosphere and far away from any hustle and bustle. It is an independent villa, fenced - villa for families with children. The quiet house with the beautiful courtyard and spacious terrace offers a beautiful view over the mountains. Pool and all "Quinta da Escadinha is for you alone. You are then alone in nature. The location is great: you are quick in Aveiro or in Porto. A car is necessary as much as possible to discover. Ideal for tours Duch beautiful surroundings. Especially "Serra da Freita" Douro, Historical, Cultural, Nature. Here you are invited to hike and walk. Cot (per property per day, included 0 EUR). Parking (per object and day, included in the price 0 EUR).